Company: Zoona uses technology to provide financial services to underserved and financially excluded communities across Africa. 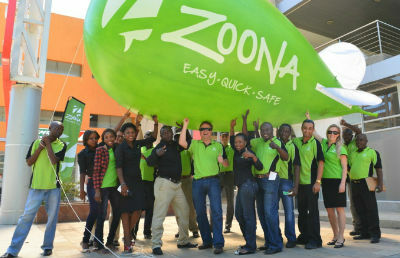 Zoona has over 1.7 million active users, and its system has processed over $1.2 billion in mobile money transactions. Challenge: Zoona partnered with Rippleworks to define the needs and roadmap for hiring its first CTO.